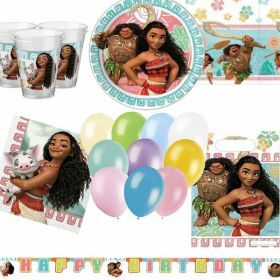 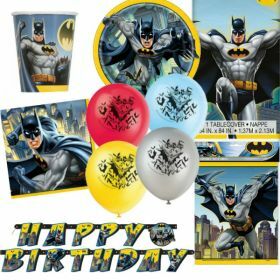 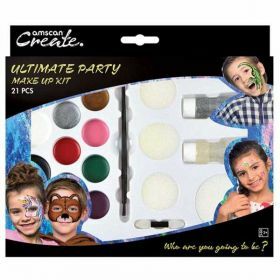 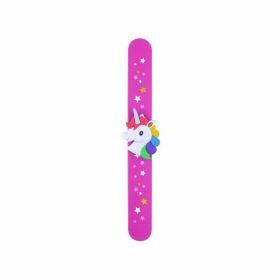 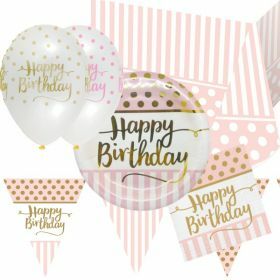 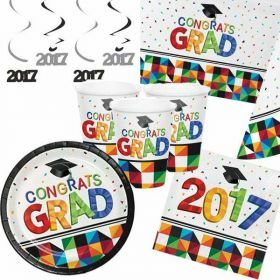 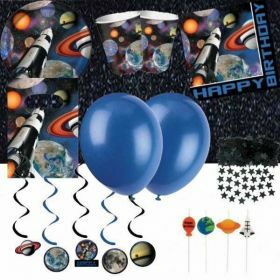 Save time and money with our Ultimate Party packs - everything you need for your party - a discounted price Party Kit (approx. 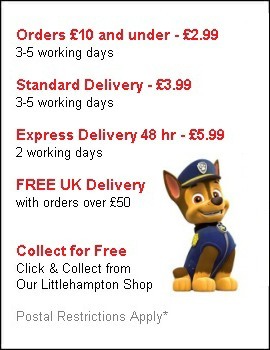 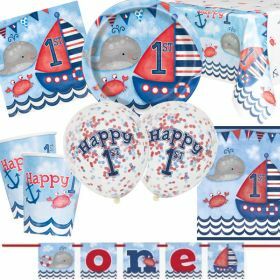 10% off individual prices!). 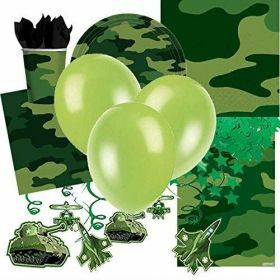 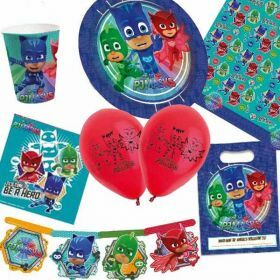 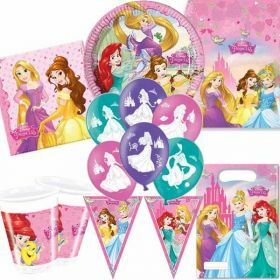 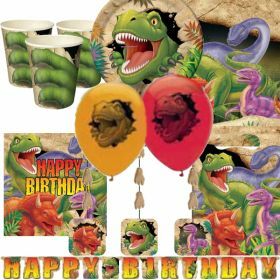 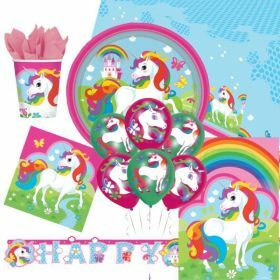 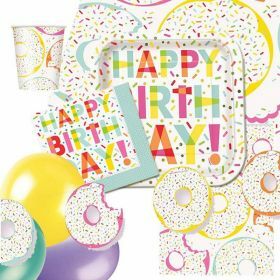 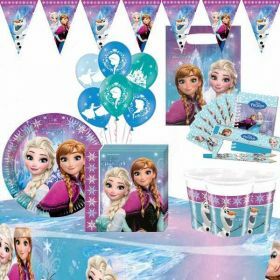 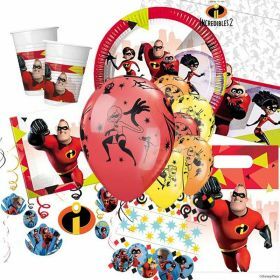 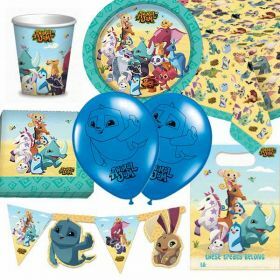 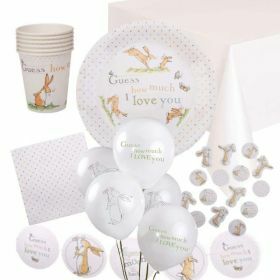 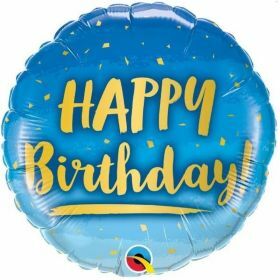 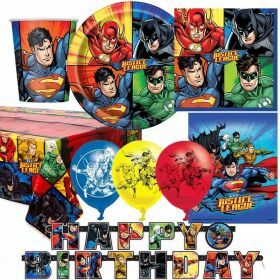 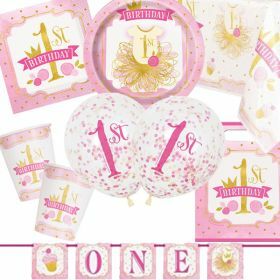 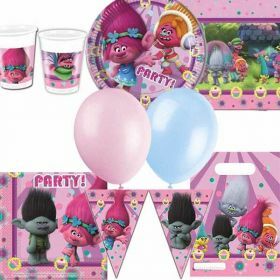 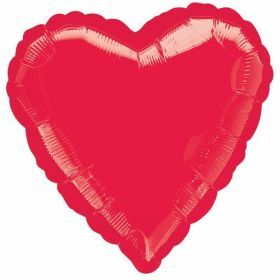 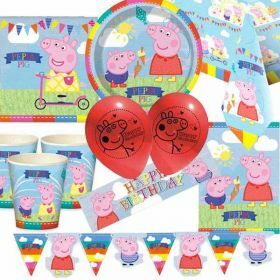 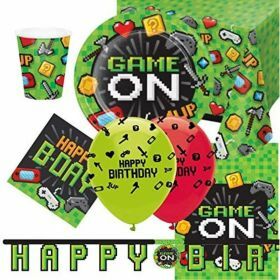 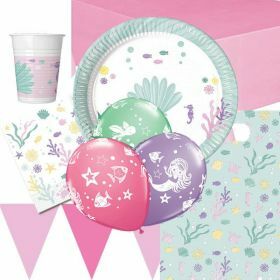 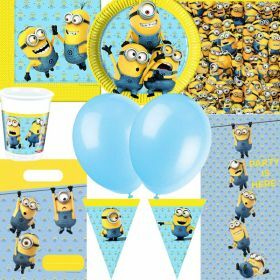 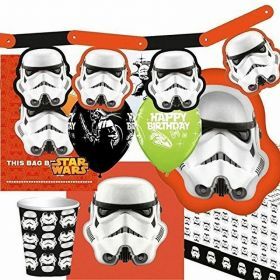 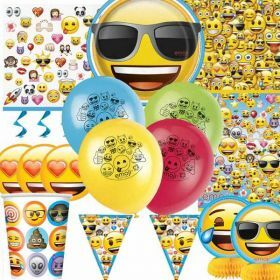 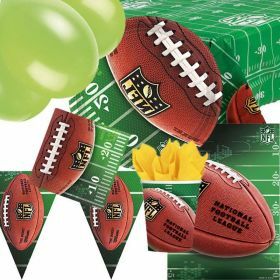 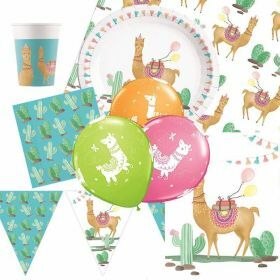 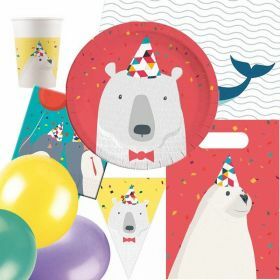 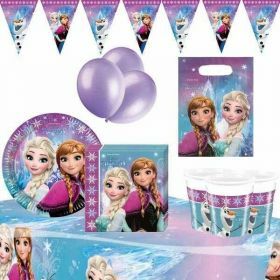 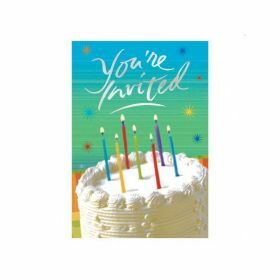 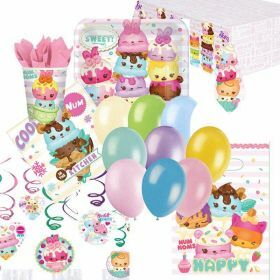 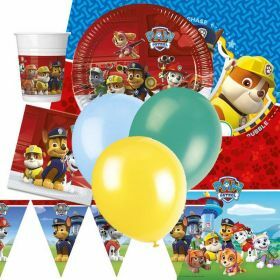 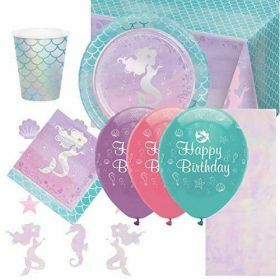 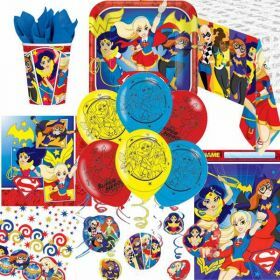 Our great value party packs contain party tableware for 8, 8 party loot bags, a party decoration, balloons. 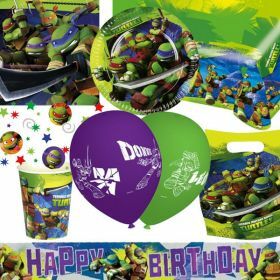 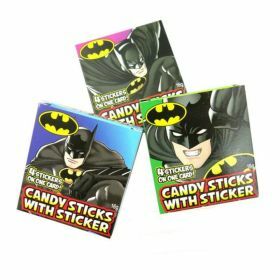 Some packs will contain extras such as masks, confetti, door posters & more!